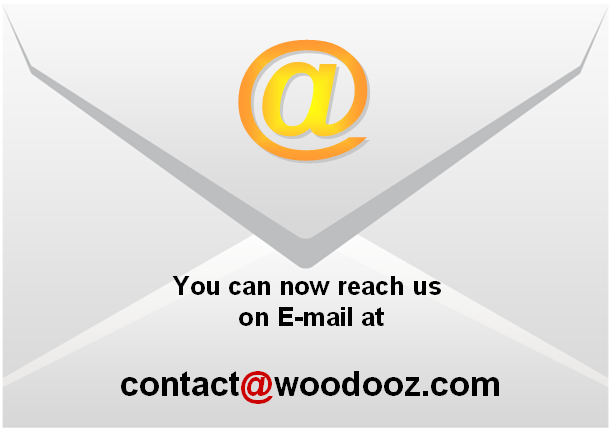 If you have not noticed yet, we have moved on from blogger (woodooz.blogspot.com) to a custom domain (www.woodooz.com). Today, we take a certain amount of pride in having effected this migration to a custom domain. All credits to you for relentlessly visiting us and giving us your words of encouragement through your comments and visits. There are few reasons why we were compelled to move to a custom domain and we thought it is only apt we share it here. 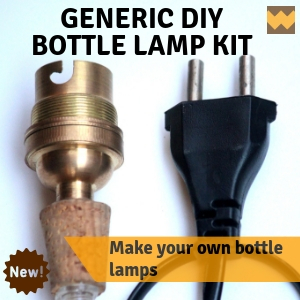 While we started making projects for our own use, we were also happy to honor requests from friends and family, who incidentally were willing to pay for it. We realized we were in love with this obsession and noticed we were putting in more seriousness, passion and commitment into what we were doing. 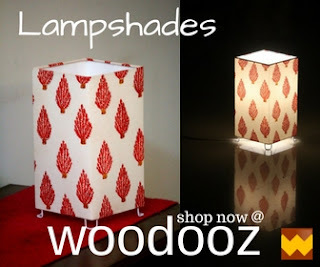 Thought this was a way to show the world too that we are indeed serious about Woodooz. woodoozmagic@gmail.com it was. 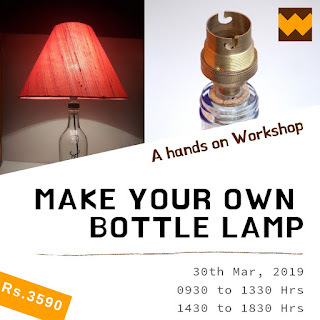 Though we would have preferred Woodooz, it was sadly taken by someone else :( We believed in having the same identity across platforms and somehow this email thing was irking. 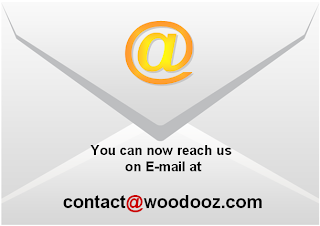 But now, we have contact@woodooz.com for general queries and we thought it will give the blog a more professional distinction.